IFR Refresher Course | PIC Aviation Services, Inc.
Are you “conditionally proficient”? What if one or more of the conditions change? Could you handle any level of IMC if your autopilot or moving map became inoperative? What if your destination goes below your personal minimums and the Precision Approach is out at your alternate. How comfortable are you with holding patterns? Are you finding yourself canceling trips for conditions you used to find acceptable? 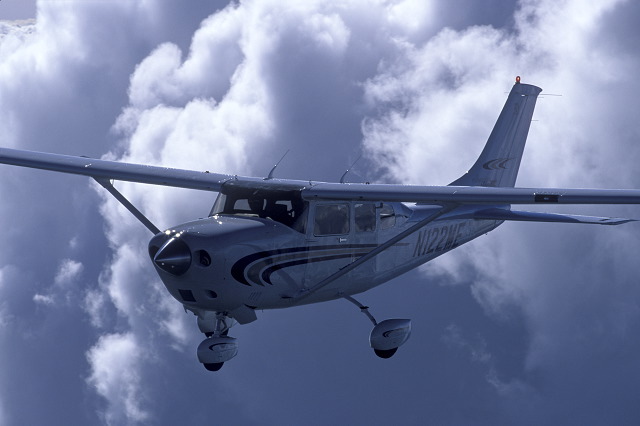 Or are you legally current, but lacking the confidence you’d like to have as an IFR pilot? You can increase your safety margin and confidence with the IFR Refresher Course from P.I.C. It’s a three day program of ground school, simulator work and flight, given at your location by one of P.I.C.’s expert instrument instructors. You’ll enjoy seeing your proficiency improve and knowing that your skills are better than the day you took your instrument flight check. With the P.I.C. course you get individual attention, instruction tailored to your needs. And you know you can count on having a highly qualified and experienced teacher. P.I.C. recurrency training courses are type specific. We’ll send an instructor who is not only an expert at sharpening your instrument skills but is also experienced in your aircraft type. The syllabus he brings will guide you through airplane systems review as well as instrument competence. The P.I.C. IFR Refresher Course leads to a biennial Flight Review, an Instrument Proficiency Check, and a signoff that satisfies insurance company requirements. For complete information or to reserve your spot on the schedule use the Contact Us page or Call toll-free today: 1-800-435-9437 (1-800-I-FLY-IFR).